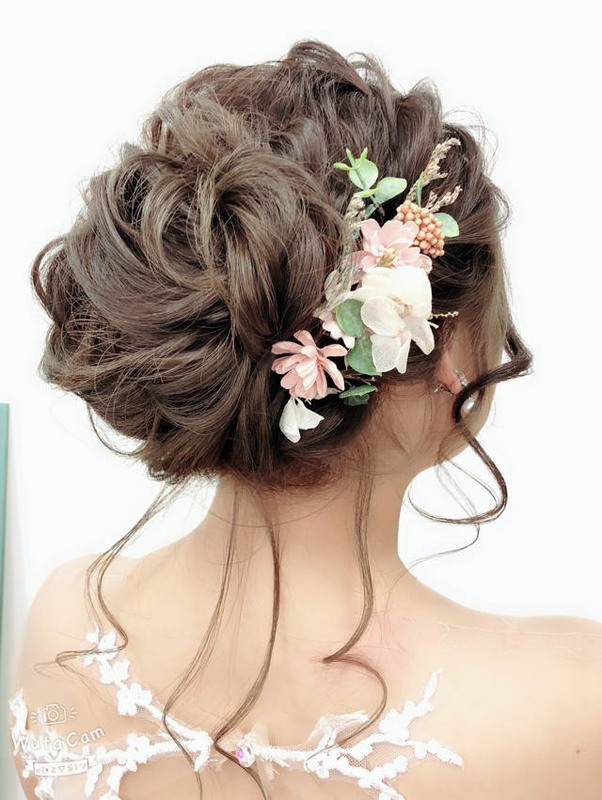 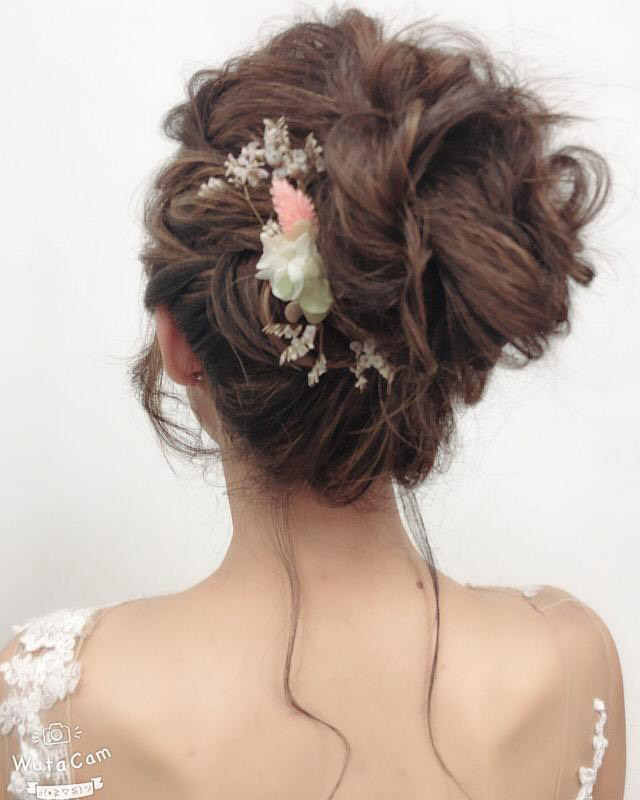 Keith Tan 彩妆教主 specialises in natural effortless makeup and sophisticated soft messy style hair style. 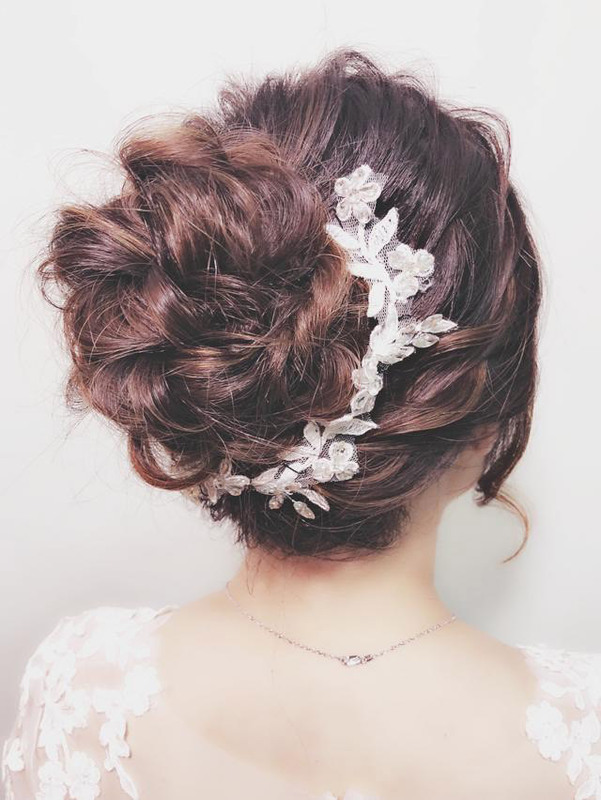 He is a bridal / fashion / celebrity hair stylist and makeup artist with many years of experience in the wedding and fashion scene. 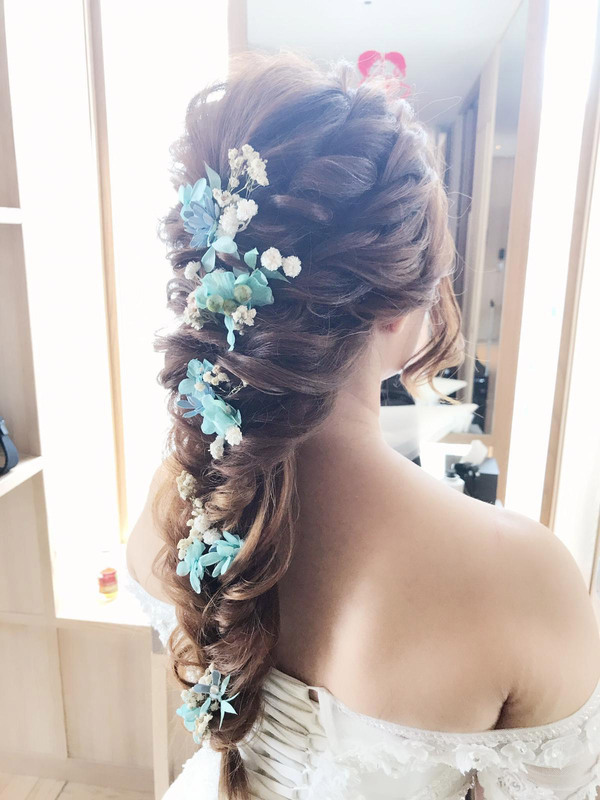 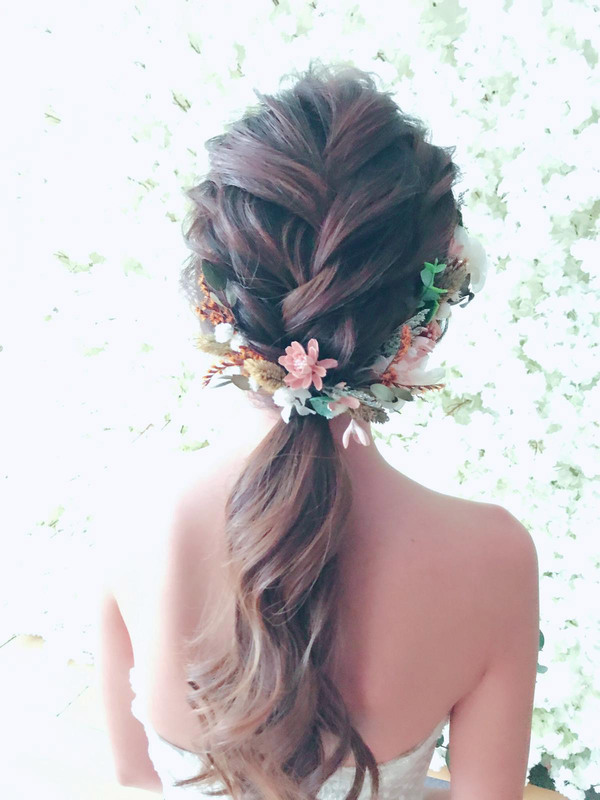 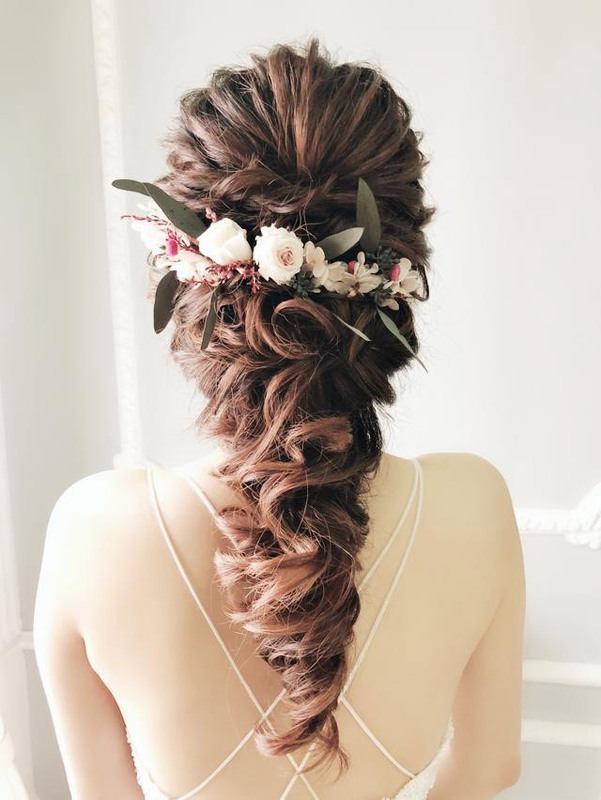 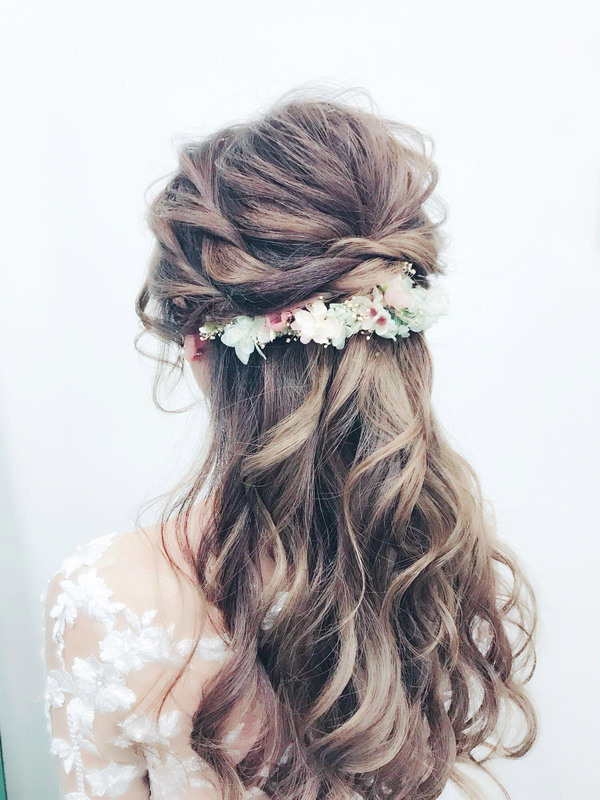 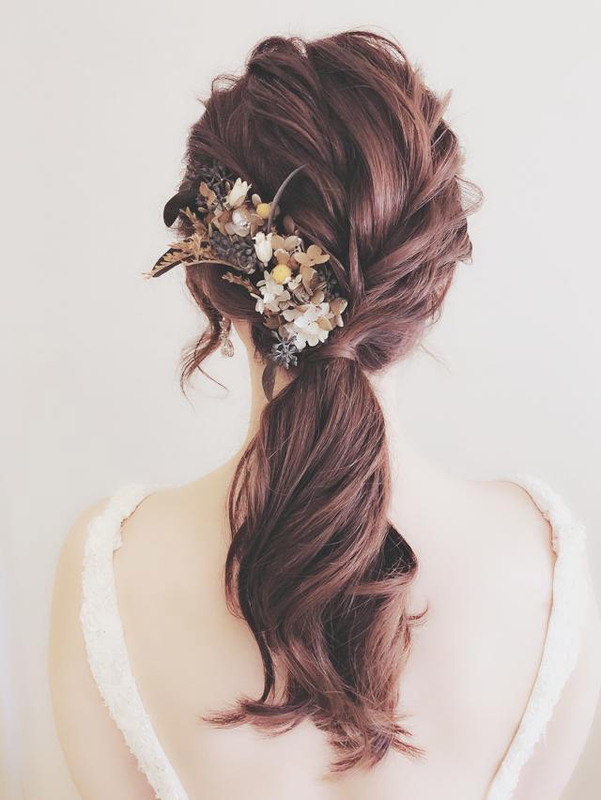 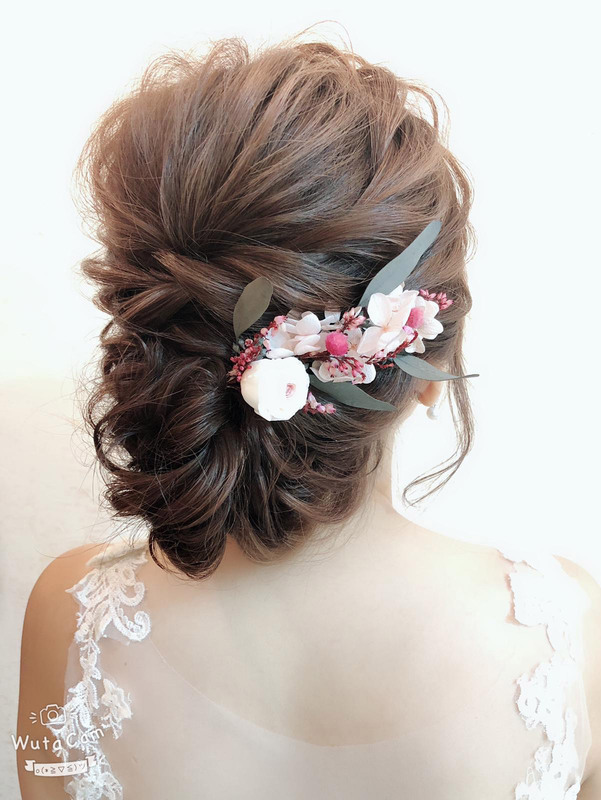 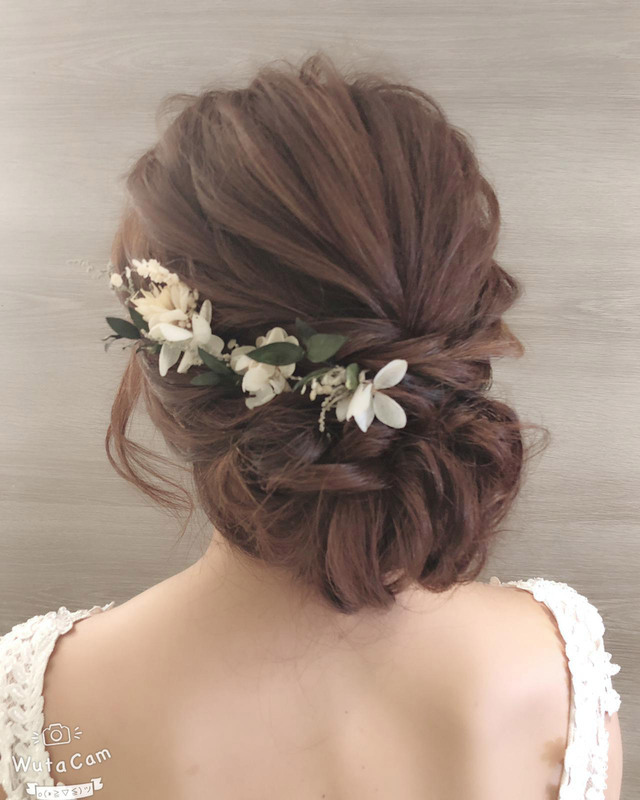 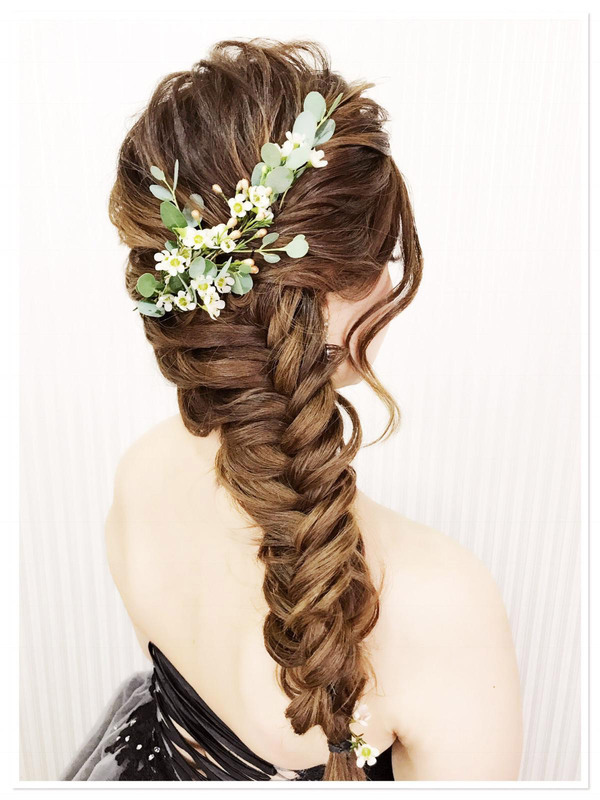 Learning in Korea, Japan and Taiwan had inspired the skills and knowledge and also empower everyone with the right techniques, preferred products, and up to trend style to let everyone be able to enhance their beautiful life and make the most enchanting experience and appearance for your wedding.